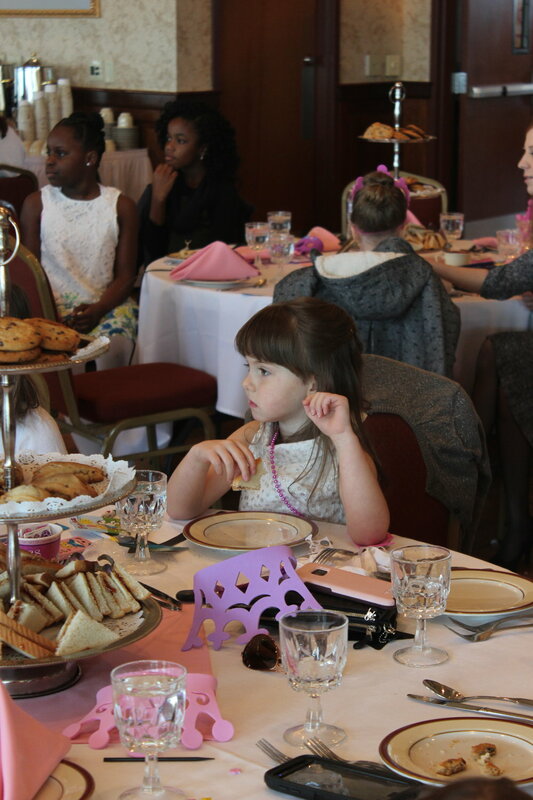 We had so much fun in the past! 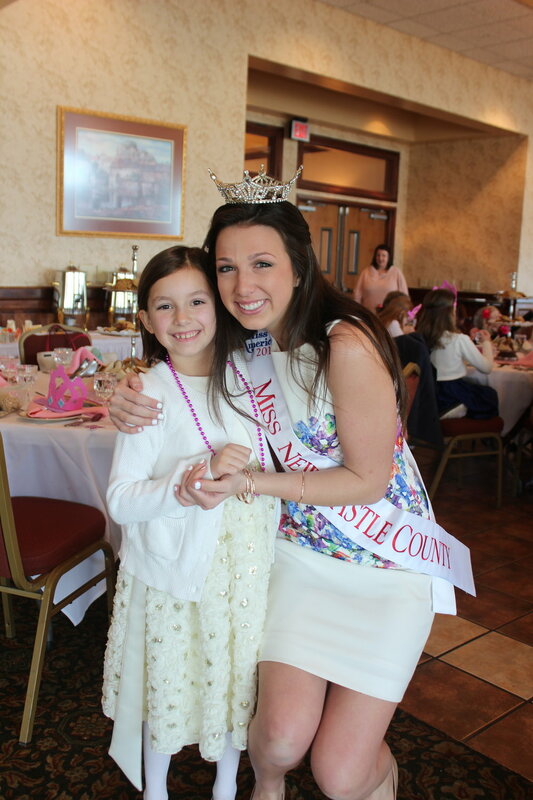 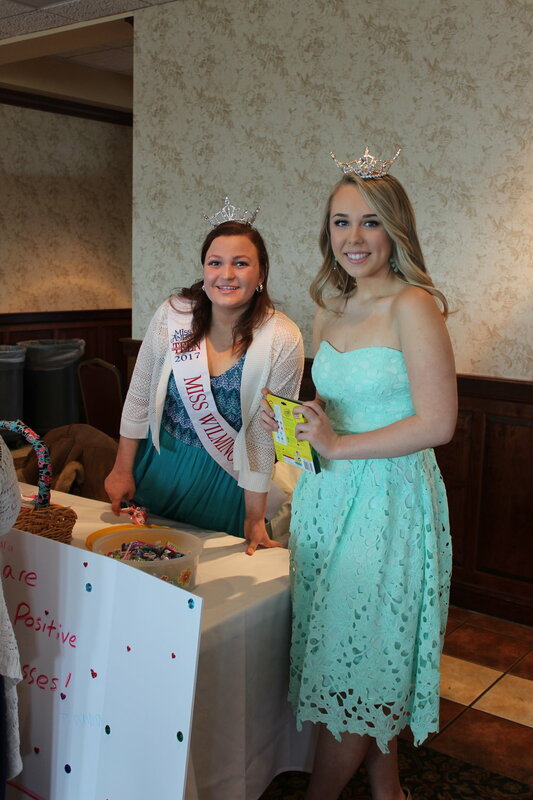 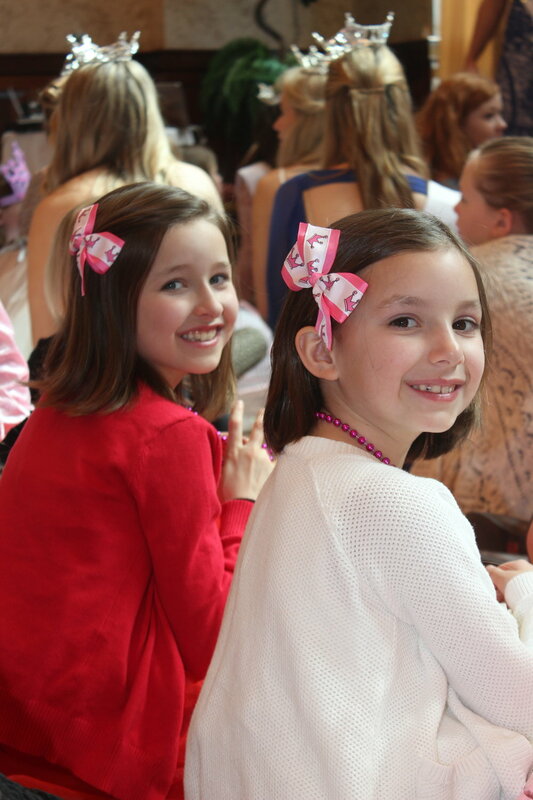 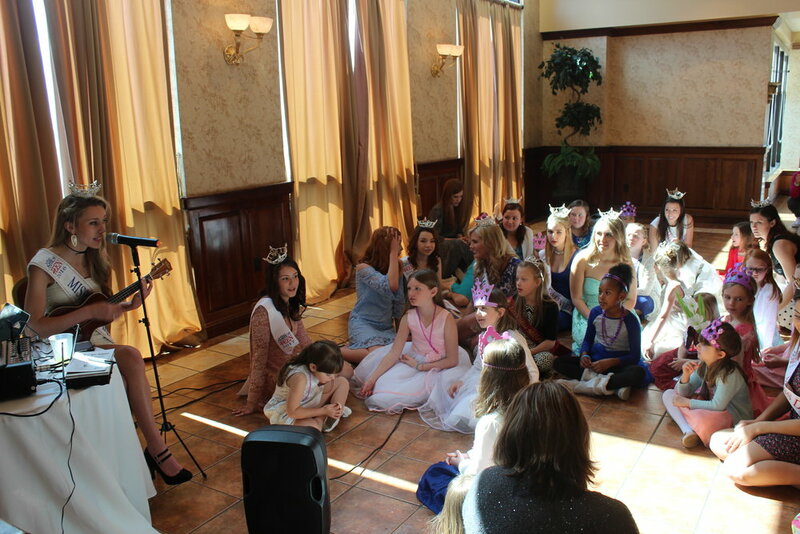 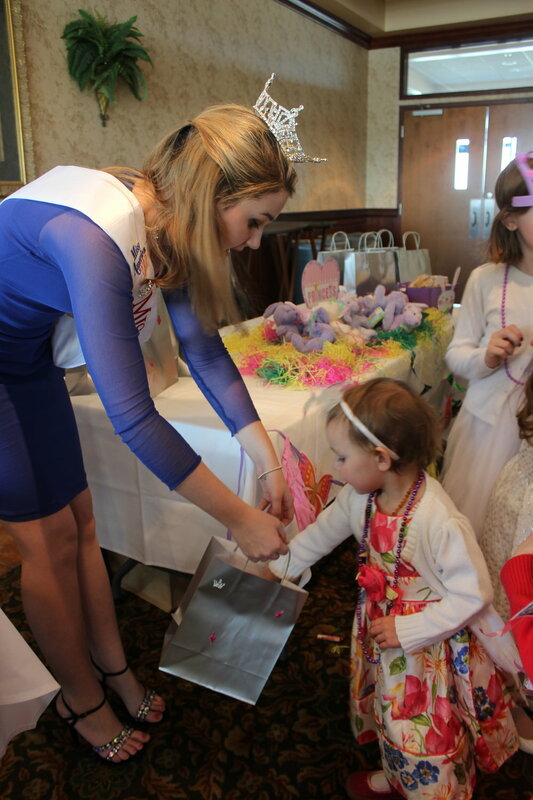 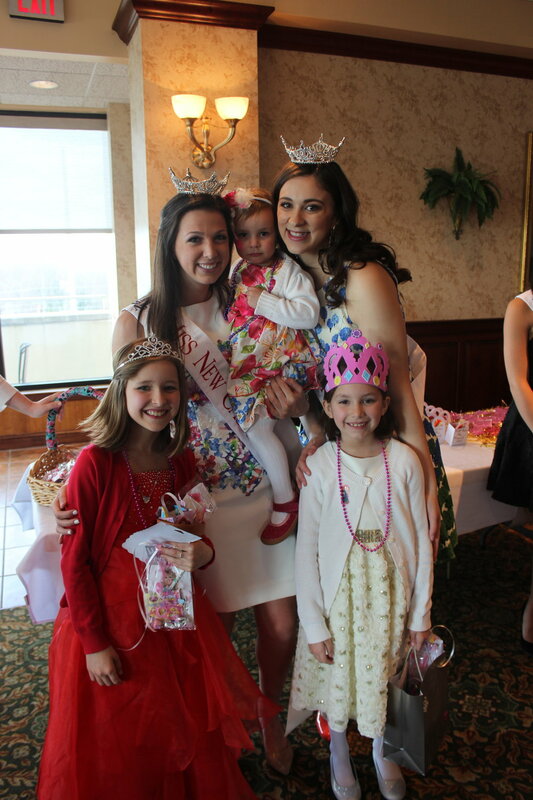 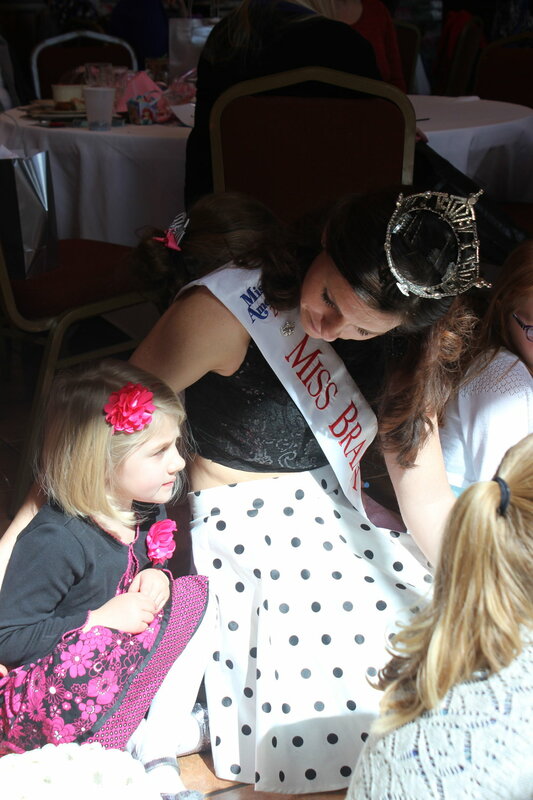 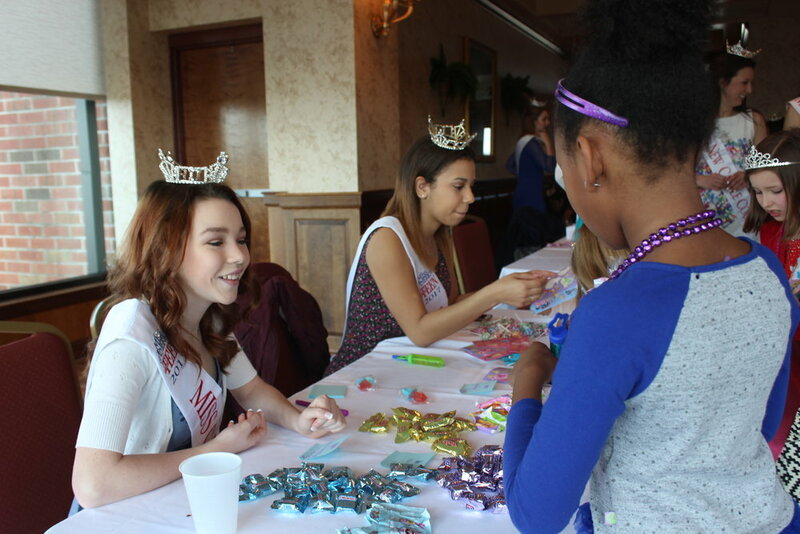 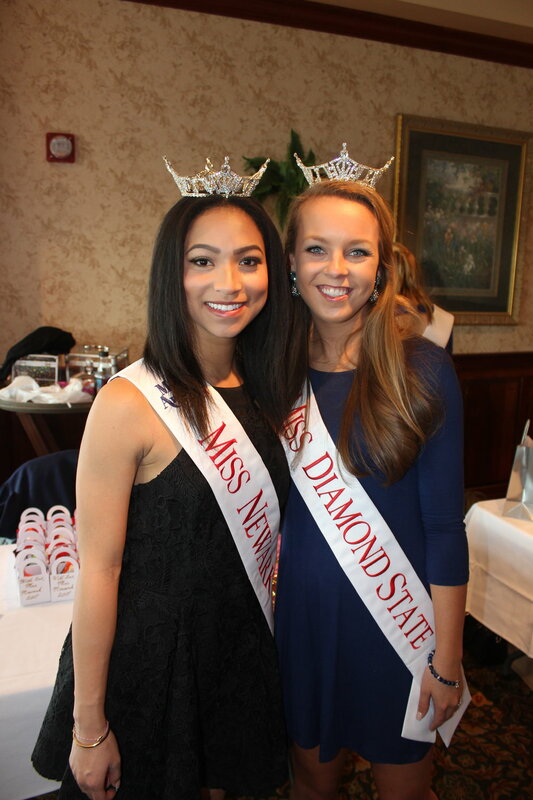 Princesses have enjoyed an afternoon of treats, tea, raffles, crafts, and entertainment all provided by Miss Delaware and Outstanding Teen local and state titleholders. 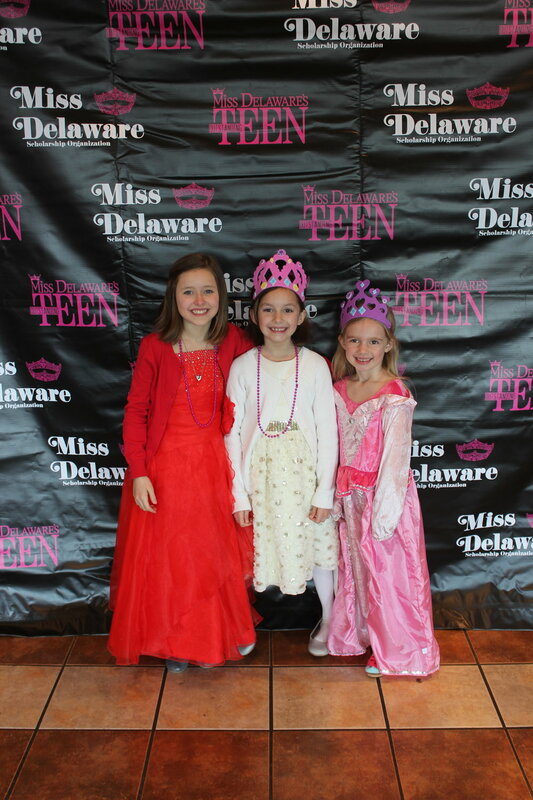 Princesses were also crowned by Miss Delaware and Miss Delaware's Outstanding Teen. 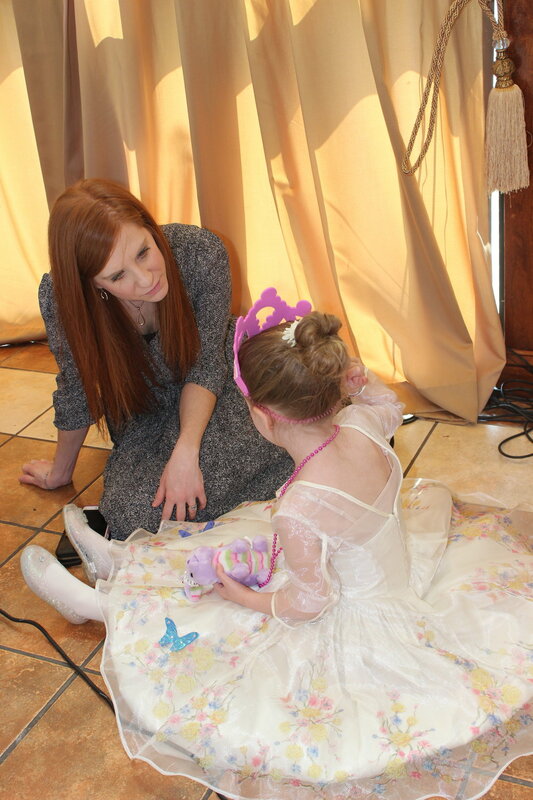 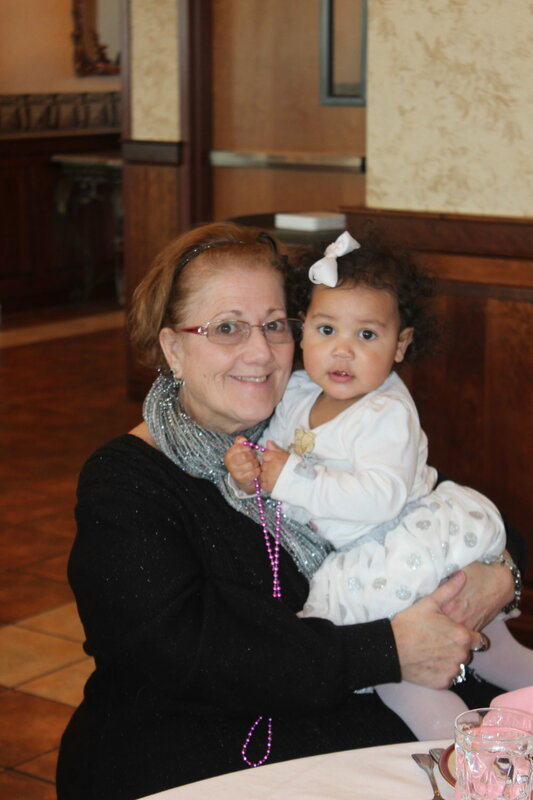 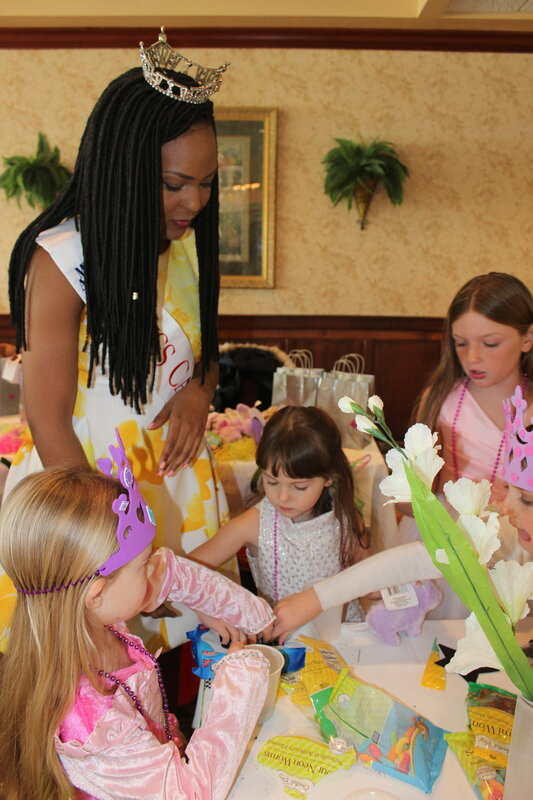 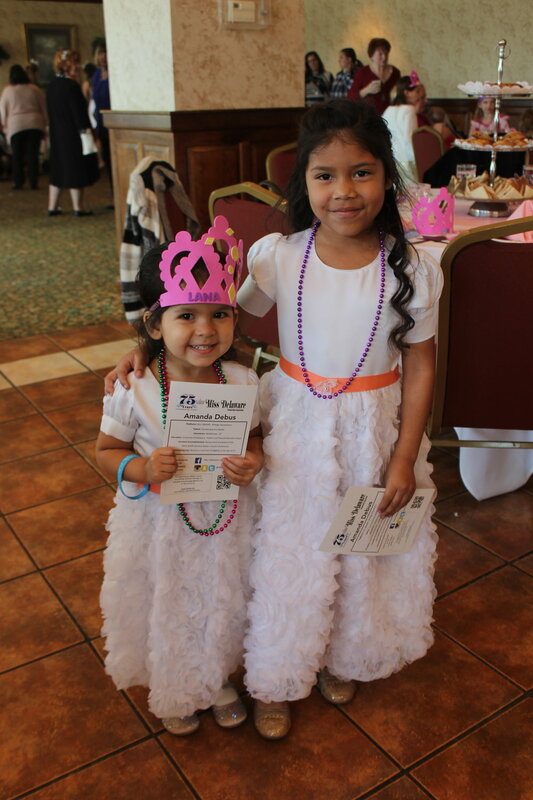 Our first Princess Tea Party was held in 2017, and we’ve held our annual party every spring.